The parameter examples in BOL are a little compact. 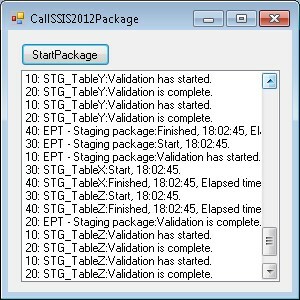 Here is how you add system, project and package parameters when executing an SSIS package from the SSIS Catalog via .Net. For more details (references/assemblies, usings/imports, etc.) see this blog post.